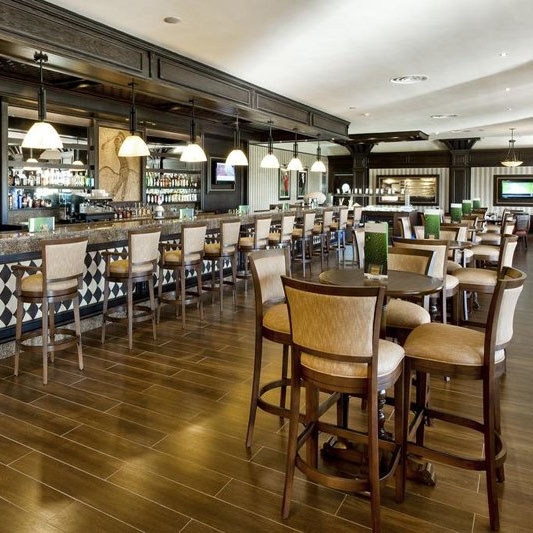 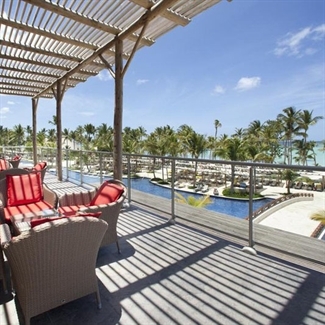 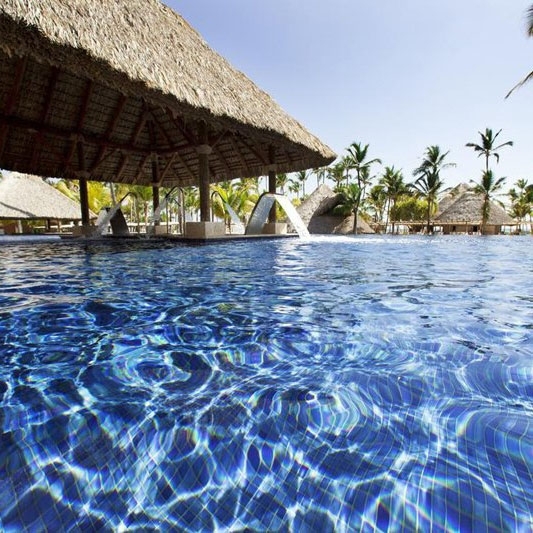 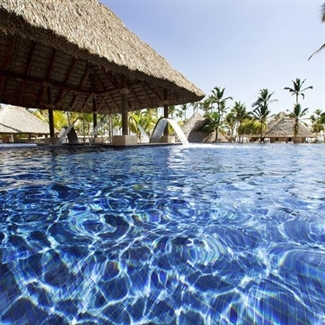 The 5* Barcelo Bavaro Palace is a fantastic all-inclusive resort situated in a privileged location in Punta Cana. 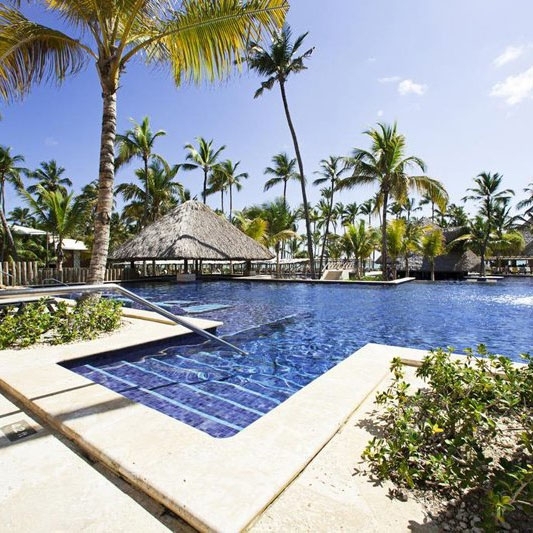 The resort sits on one of the most picturesque beaches in the Caribbean, Bavaro Beach, offering over a mile of private beach with its own coral reef. 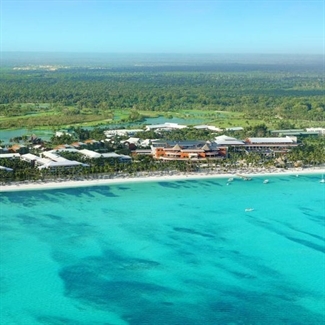 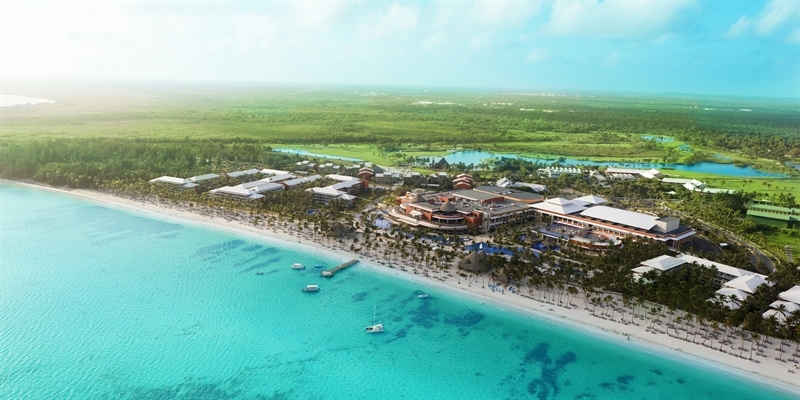 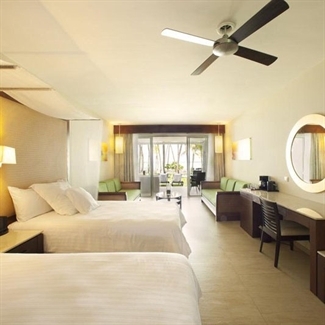 Part of the spectacular Barcelo Bavaro Grand Resort and shares it facilities with its sister property, the Barcelo Bavaro Beach. 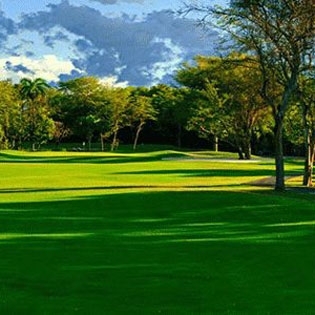 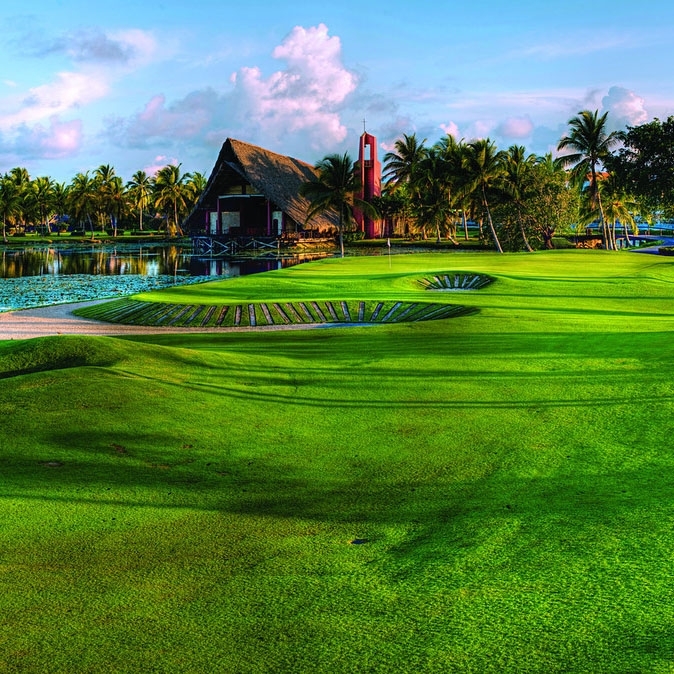 Guests enjoy privileged access to the Lakes Barcelo Golf Course, the oldest course in the Dominican Republic. The all-inclusive programme here is one of the best in the Caribbean, and includes breakfast, lunch and dinner in one of the 12 restaurants in the complex. 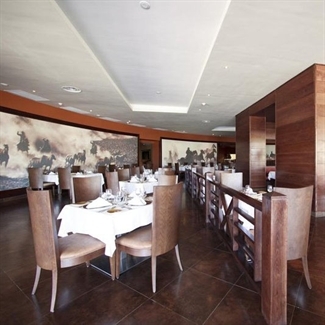 The fabulous array of dining options here include Japanese, Mexican and Caribbean specialities, along with European favourites such as Italian and French. This comprehensive resort boasts an unrivalled selection of sports, a lush spa and its very own private beach club. 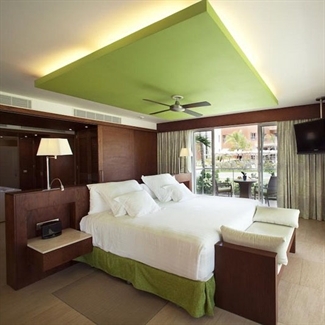 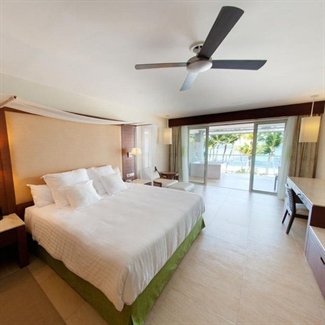 All the luxurious rooms in the Barcelo Bavaro Palace feature the modern amenities expected of a 5* resort including a flat screen TV, ipod docking station, as well as a spa bath and a balcony. 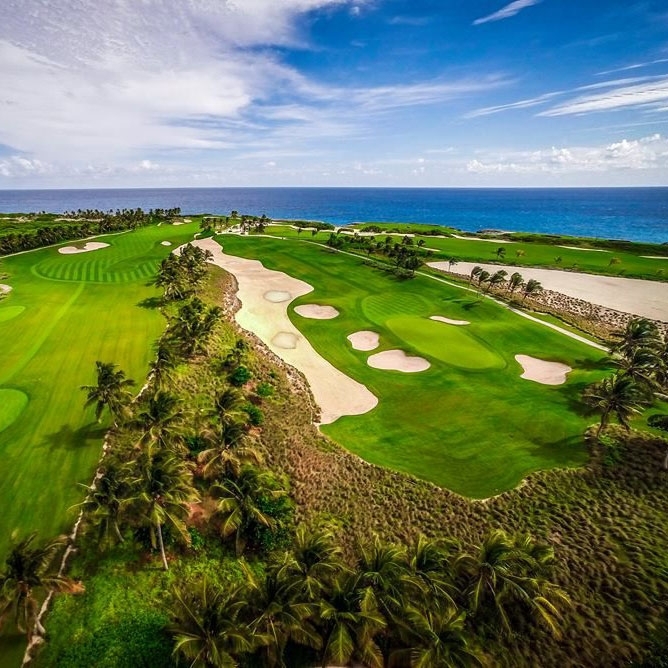 The Barcelo Palace is an idyllic place for those who love great golf, good food and paradise beaches, not to mention 5* luxury, a high standard of service and excellent spa facilities, an excellent all-inclusive golf resort in the Dominican Republic.